Yamabushi Ryu is an International School of Warrior arts and philosophy which focuses primarily on Ju Jitsu, Bu Jutsu & Ken Jutsu. Our dojo is one of many belonging to the Yamabushi Ryu, which has been operational since the 1980's, and our dojo was opened by Peter Houghton Renshi in 2000. We are a welcoming club, with students of all ages and ability within our ranks. Please come down to one of our classes and get involved! Feel free to turn up - your first class is free, and after that £2 for juniors and £3 for seniors per class. There is plenty of car parking at the rear of the dojo. Would you like more information on hours, classes and programs available at Yamabushi Ryu? Please contact the school with your questions. Update the details, Write a Review or Report Error of Yamabushi Ryu. This Chart shows the Martial Arts Styles offered most in Billinge, UK area. 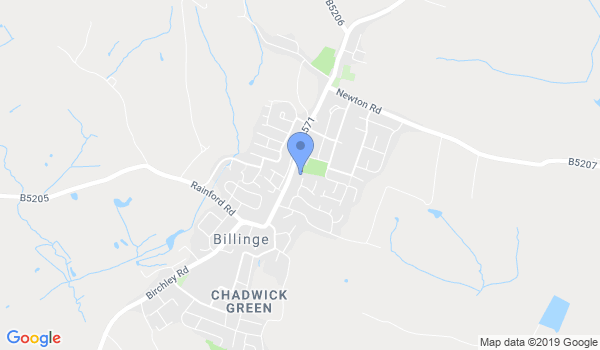 View a list of Dojo in Billinge, or enter your address below to find schools closest to you.